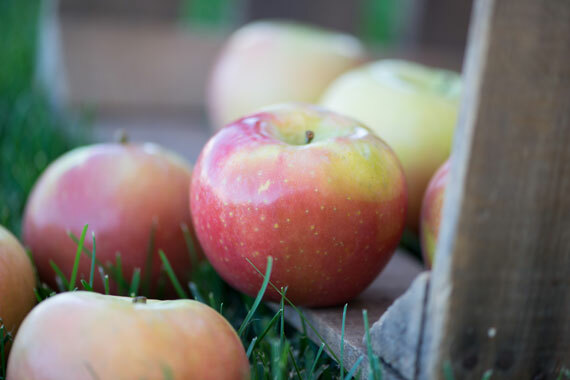 Of the newer apple varieties, many consumers think Fuji is the best apple grown. This apple has all the attributes that make it a great apple . . . it's sweet to eat, crisp and juicy in salads or on fruit trays and best of all, holds up exceptionally well for baking in pies and cobblers. 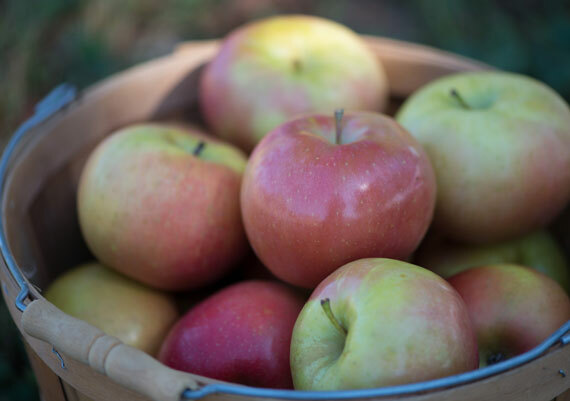 Fuji apples will keep for weeks in garages and other protected unheated places during the winter months. Fujis history is pure American. It is a cross of Red Delicious and Ralls Janet. 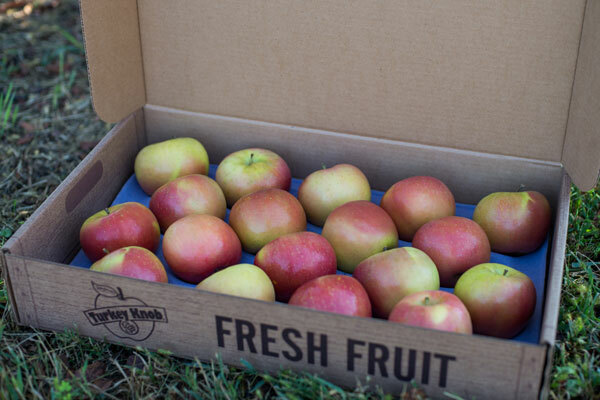 The Ralls Janet apple was grown in central Virginia for many years. Some say Thomas Jefferson, an avid orchardist, introduced the Ralls apple to Virginia, after his tenure as Ambassador to France.